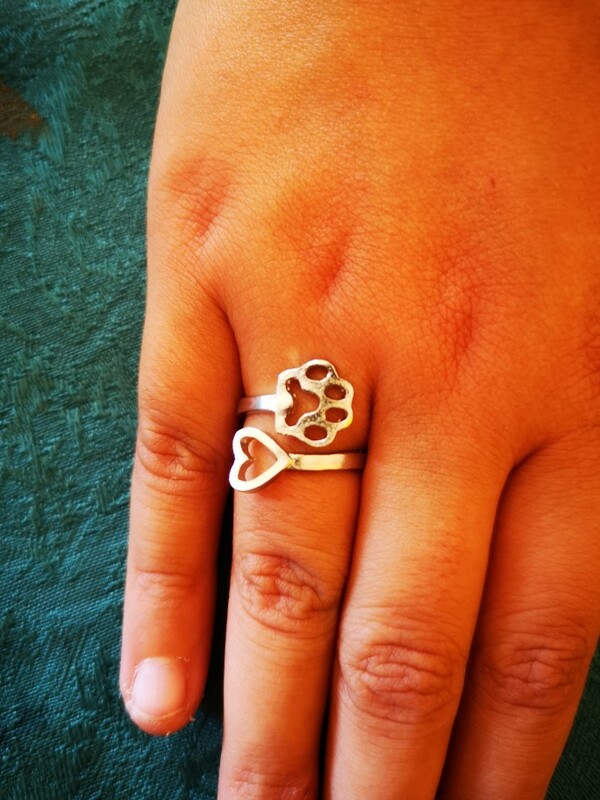 Keep thoughts of your beloved pet close to your heart. 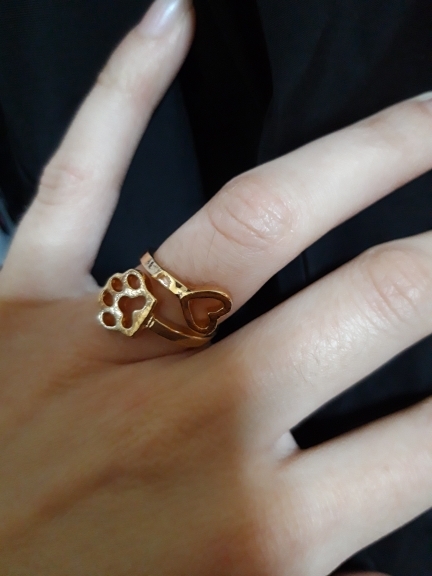 The worst part of the day is leaving your fur baby behind while you go and bring home the bacon-flavored snacks. 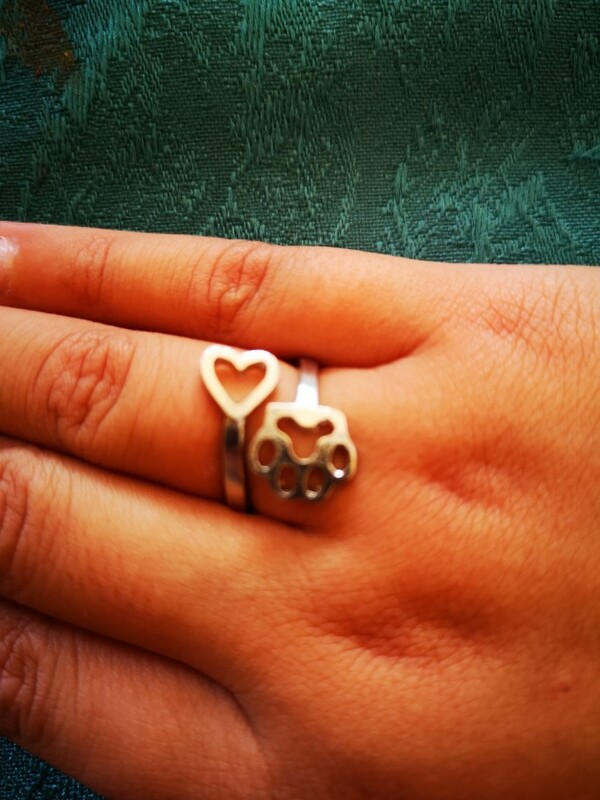 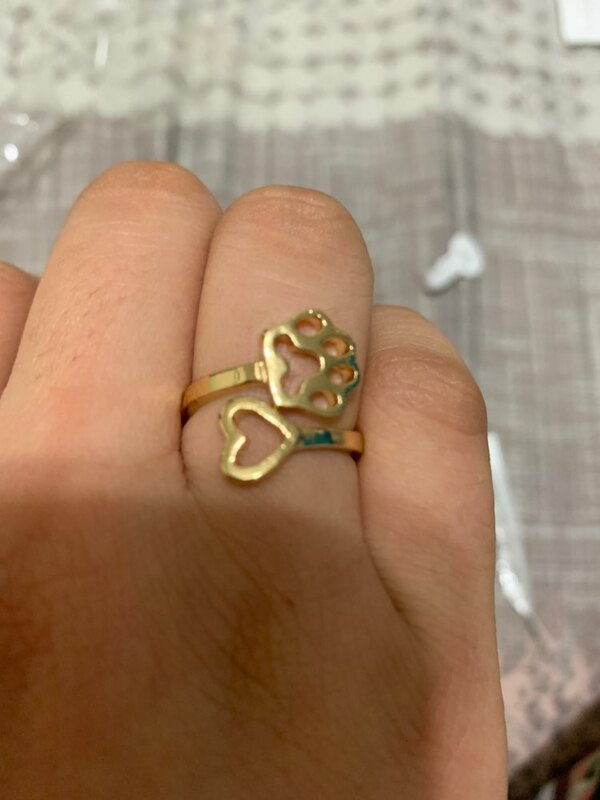 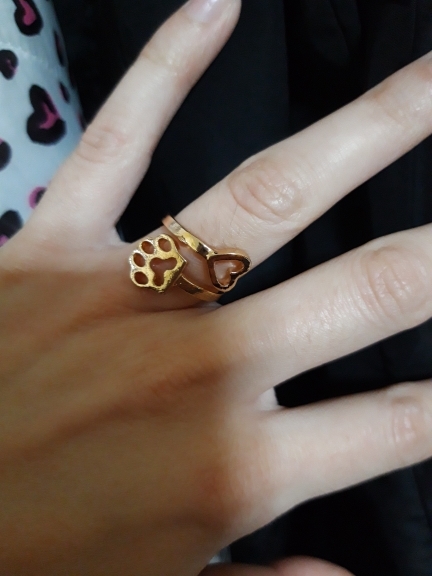 Now you can keep your pup close to your heart, always, with this adjustable ring. 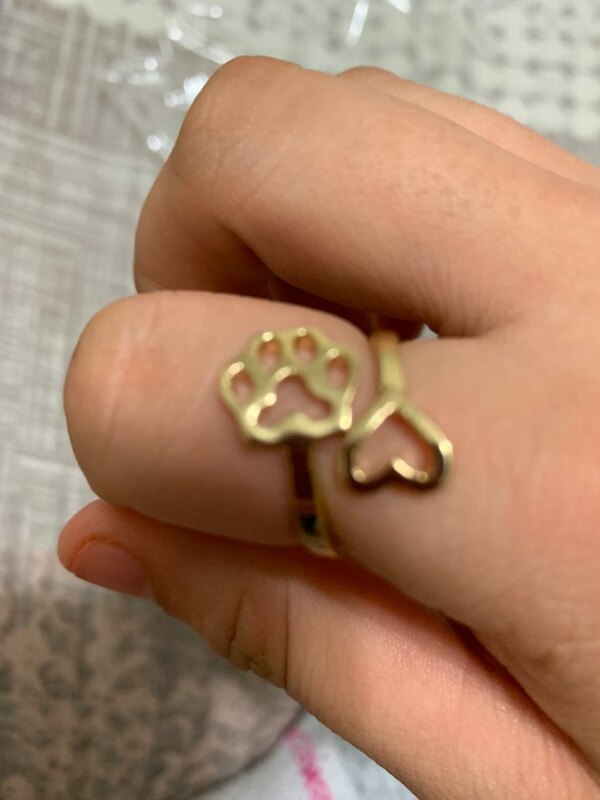 The adorable silhouette of a paw will remind you of your furry friend throughout the day, while the heart represents the hearts of all the dogs in need you’ve helped. 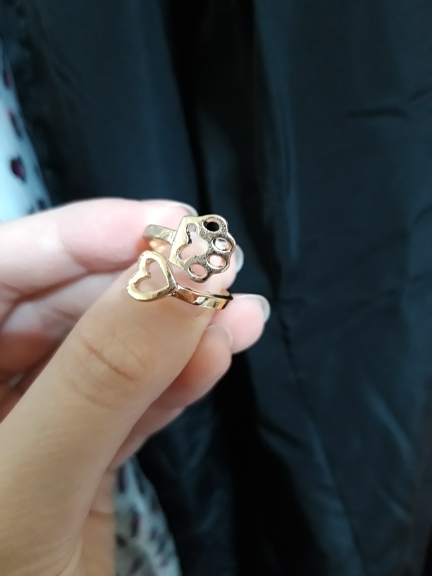 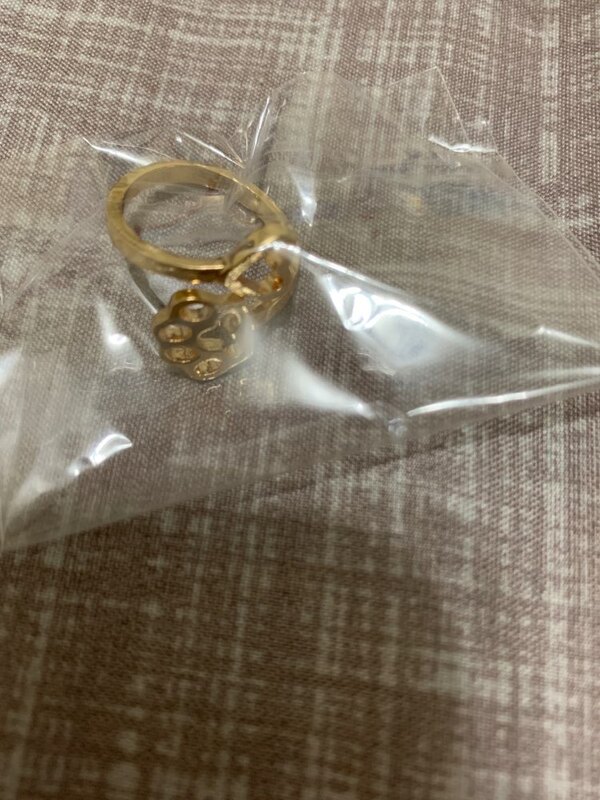 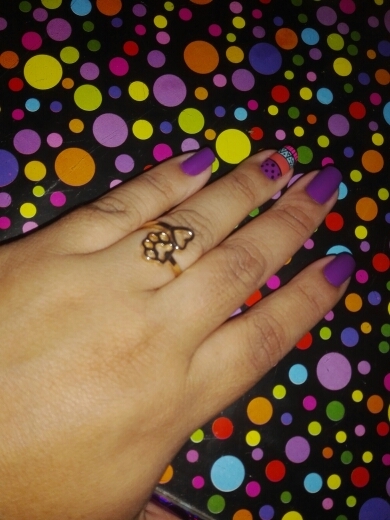 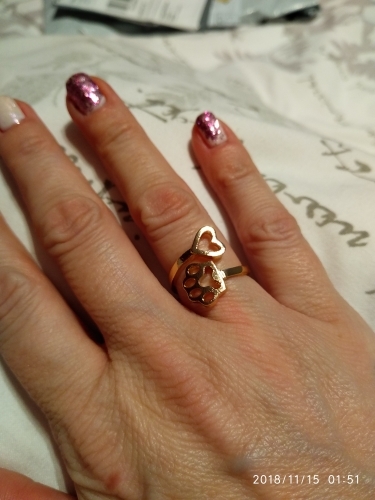 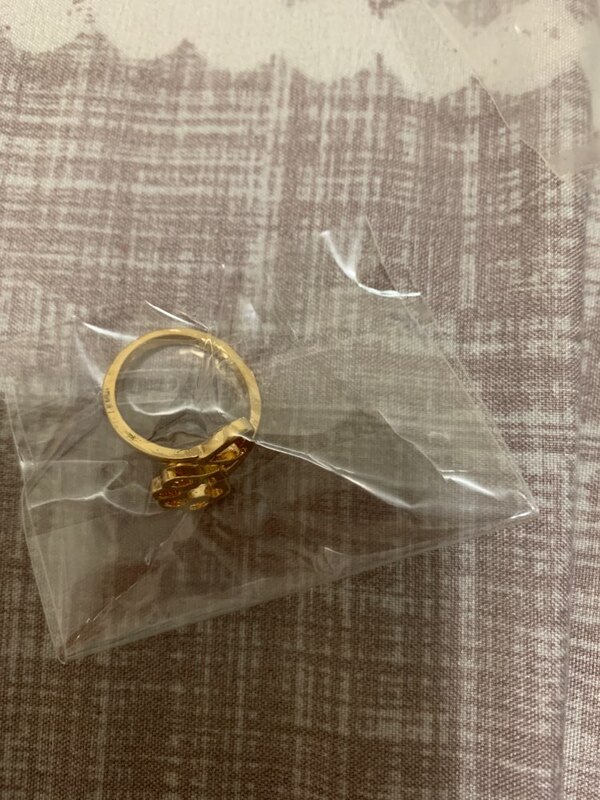 Adjustable ring – One Size fits most! 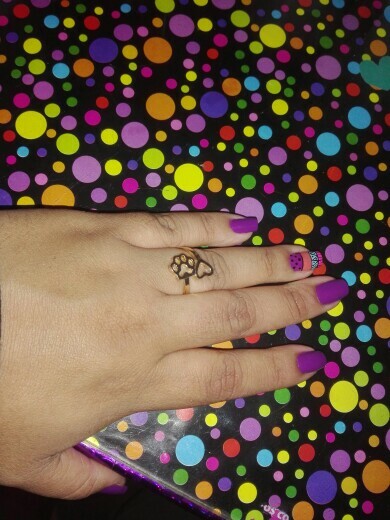 + FREE CUTE RING BOX FOR EVERY ORDER. 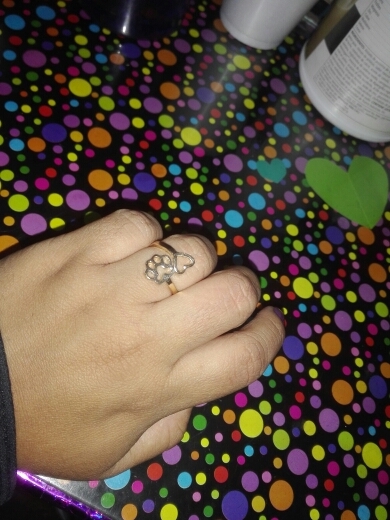 Very cute, not just as appear in pictures.